Amey Wagh the talented youngster gets into a conversation with IWMBuzz.com. Read the exclusive interview here. 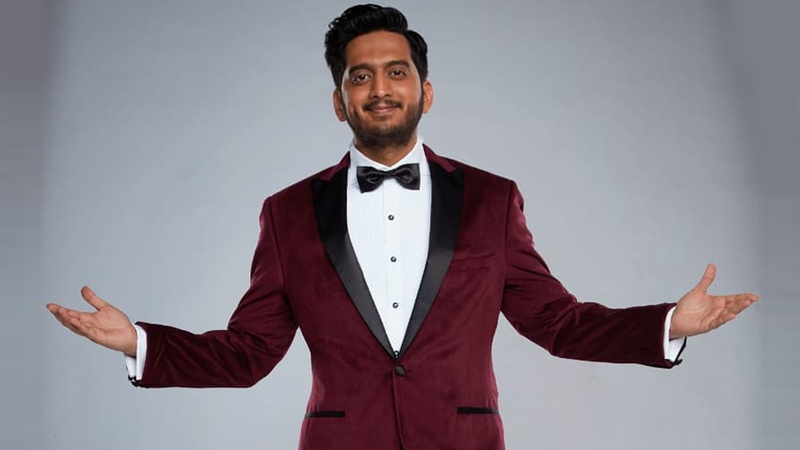 Talented Amey Wagh, who became a household name as Kaivalya Karkhanis from Zee Marathi’s Dil Dosti Duniyadari, is ruling the Marathi web space. 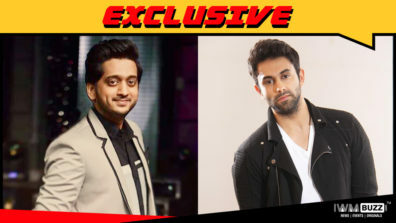 Breaking new ground with his popular web show, Casting Couch, with Amey and Nipun, Amey is constantly exploring new genres and platforms all the while. 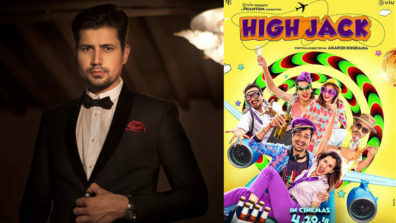 In an exclusive conversation with IWMBuzz.com, he talks about his show, the digital platform and more…. BhaDiPa started with Casting Couch but has now come a long way. They have entered into different formats like non-fiction, fiction and stand-up comedy. Television in India rarely caters to the youth and it was the same with Marathi TV. As BhaDiPa is generating content in Marathi, a large section of the audience has gotten drawn towards the same. BhaDiPa is the brainchild of Paula McGlynn, Anusha Nandakumar and Sarang Sathaye. I am primarily a part of the Casting Couch show. 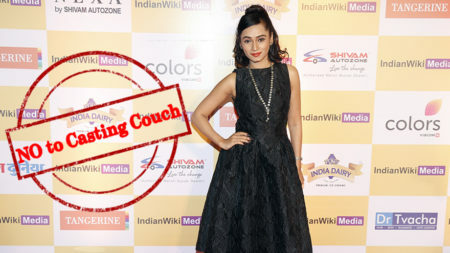 Casting Couch has become a phenomenon in the Marathi entertainment sphere. How did it originate and how did you become a part of it? Nipun Dharmadhikari, Sarang Sathaye and I have been friends since college. Sarang is also the writer of the show. We have been friends since 14-15 years. We always thought of coming together and doing something apart from theatre. We have been doing it for quite a few years. It is a scripted show but it is presented as a non-scripted series. Nipun and I play the extended version of ourselves on the show. Nipun and I used to have this harmless flirting kind of thing between us when we were in junior college. There used to be senior girls in the cultural group and we used to flirt with them. All of them knew this was for fun. Sarang thought that up as a trigger point and got an idea of coming up with the show, Casting Couch. Nipun and I play strugglers who don’t have work, but in real life we are loaded with work. The whole format of the show is fun. This kind of humour is not found on TV. We have a slapstick kind of humour on TV. How is your dynamics with Nipun? We both have no differences at all while working together. We look at this association like we are going out for a party. We just have fun and when we have a crazy time together, it is witnessed in the episodes. We are just happy to be working together. The chemistry between us is very strong as we know each other since college days. It’s the chemistry that works for the show. Which has been the best episode of Casting Couch? We recently shot with music directors Ajay-Atul and that was a very good episode. Earlier, we had shot with Reema Lagoo ma’am, who passed away. That was also a fun episode as she was a sport. 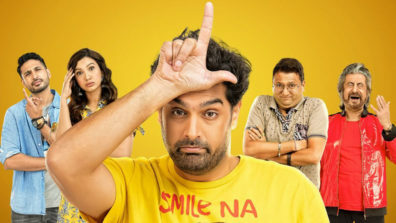 The show is a comedy series which is done seriously. With this series, we have cracked one more medium of audience that is digital. People who watch my show Casting Couch go to watch my play or film, so it’s good to have fans on all the platforms. What do you think about the Marathi digital market? I think it’s great that a lot of content is coming from smaller town or rural areas. We have a YouTube channel called Khaas Re TV and Gavakadchya Goshti, that features smaller towns and they are doing some exciting stuff on the web that people can relate to. I am looking forward to more such content in the coming 4-5 years. I can see big production companies also venturing into the digital space now. I can see the market booming, but eventually it should be relatable and cater to the youth. Do you think web is eventually taking over TV? Web is taking over TV. People watch TV shows on the app so TV is becoming like redundant electrical equipment. The gap between TV and web will blur out in a few years. How do you improvise on the one-liners in the episode? The one-liners come on the spot. There is no technique behind it and it’s just our pure chemistry. We follow a certain script. The guests on the show are very well aware about the questions that we are going to ask but we don’t know their responses. When we react to their responses, that is when we improvise. Everything is very organic. Who do you idolize in your domain? There are a lot of people in my life who I idolize. However, I think there are people around me who inspire me the most. I have a theatre group in Pune, called Natak Company, that inspires me. We meet new people every day, so it is difficult to pick one person who inspires us; but in different walks of life, we get inspired by different human beings. What challenges have you faced in your journey? Challenges never end, they come one after the other. Right now, I think I am in a happy phase. However, two years back, I was not a popular face. I was struggling to get work. Only TV offers were coming my way. Since last two years, I have got TV series, films and Casting Couch. Work is flowing but I want to choose the right work. As there are so many avenues available, I want to maintain my exclusivity as an actor. I want to create my credibility in the coming years. Put Your Family First with ZEE Family Packs!